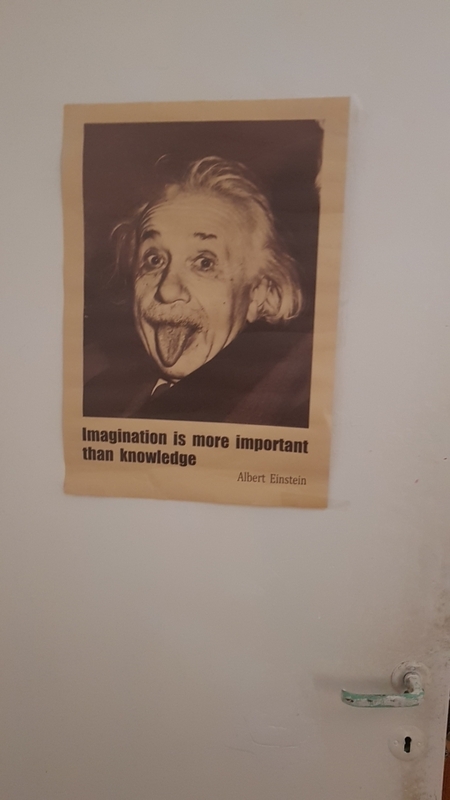 A piece of retro and vintage Albert Einstein poster – ‘Imagination Is More Important Than Knowledge’ in matte, non-sticky Kraft paper, perfect as the centre of attraction for your living room or any bedroom. 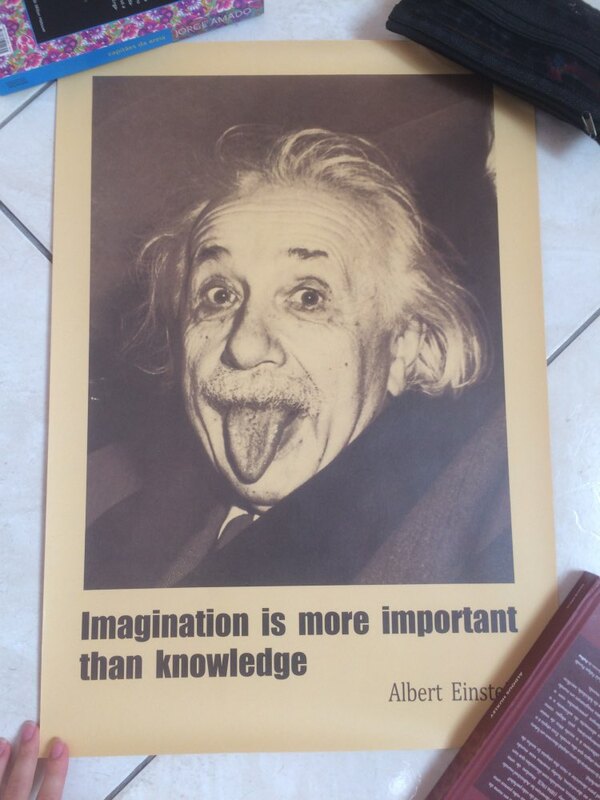 Great also as a gift to the scholar, scientist, or nerd! 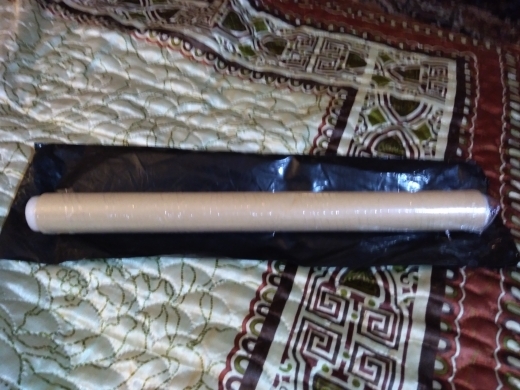 Measuring 51cm by 35.5cm, this product does not include any photo frame. i am pleased. recommended store. really super quality!!! satisfied !!! even better than i expected. excellent thanks for goods!!! 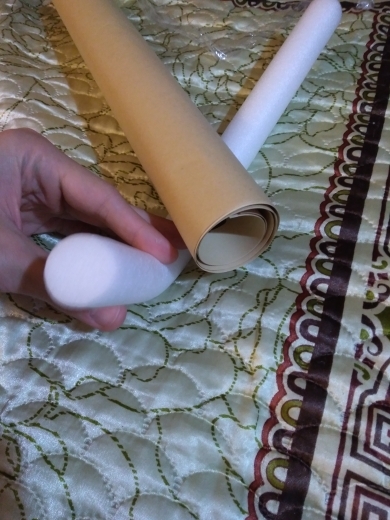 posters are good, match the description, packed well, nice! 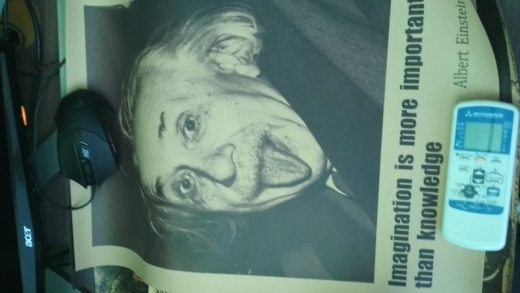 An excellent poster that corresponds to the description, packed well. 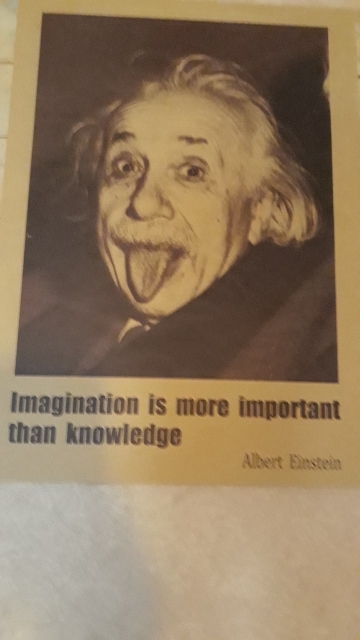 the content has a photo of Albert Einstein and his remarkable quotation. Love it! cool pictures. bought 30 pieces immediately. waited two weeks. packed perfectly. smooth and all. recommended. Shipping in Kiev, super fast-10 days! 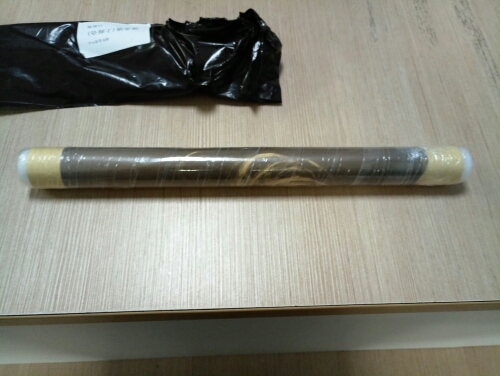 All posters were carefully packaged, no one has bended, . 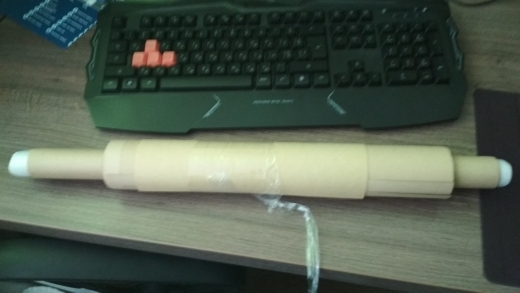 Ordered 15 pieces, different posters, came exactly according to the order. 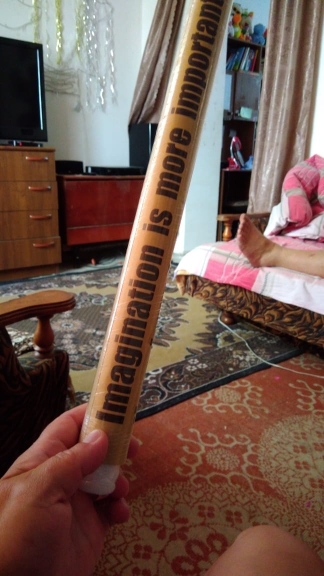 Good quality packaging, come poster no creases or wrinkled. RECOMMEND. 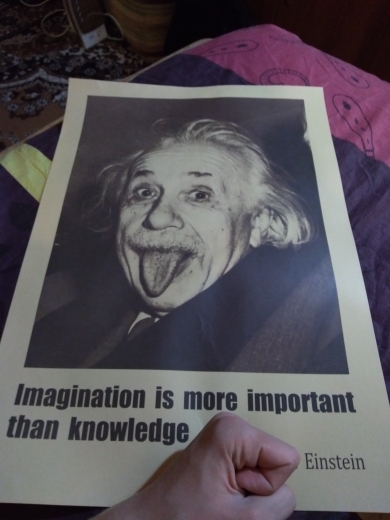 Posters of good quality, the paper is quite thick, good quality printing. Recommend. 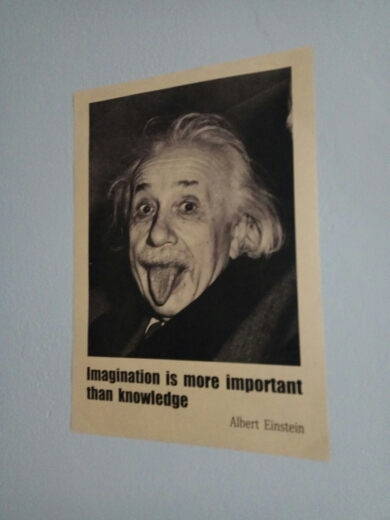 Saturation and sharpness print could be better, but in general, is very good. Delivery month minska. Vintage metal tin signs with meat images and texts for your home, office or restaurant.